The excitement on the turf of MBL (Major Basketball League) now is at your instant access to play with and along the best teams of National and American League with baseball games online provided at www.atmegame.com. The cool online frees baseball games let you to be pitch or bat through extensively nine innings contrary to other bat and ball games. 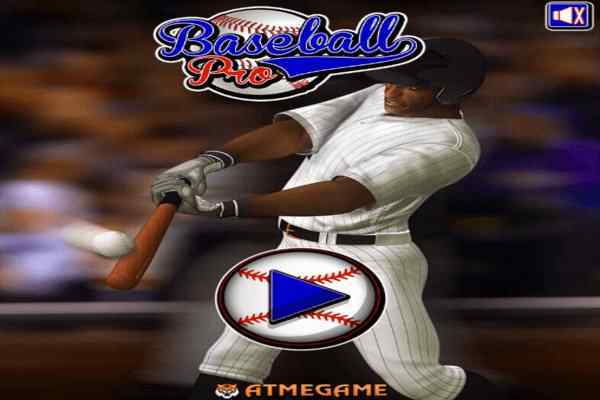 The baseball die hard fans here will get chance to play online baseball games as long as possible as through this long and extensive game of baseball without the system of clock. 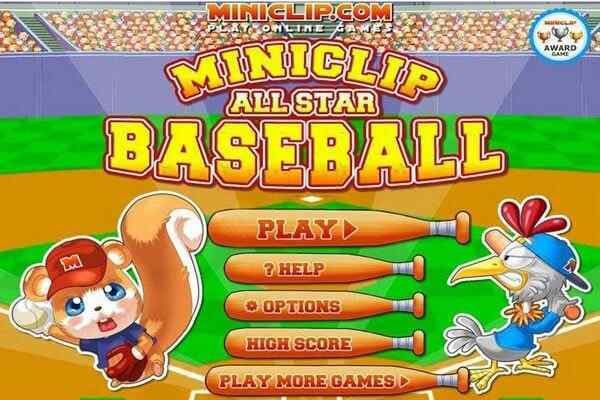 At the free online baseball game as a batter you can apply all the best tricks in your kitty to make it the best home run ever. But making a home run is not as much simpler and easy as merely hitting the ball will not going to do wonder for you. Even playing free baseball games for kids you should be well aware of all the bases including first, second, third, and home plate. In the game, the best of the gaming environment is offered by and through the different field and ground settings with full opportunity to customize the game as much maximum as possible equally for batting as well as blowing. You can choose from any of your favorite team including Chicago Cubs, New York Yankees, New York Mets and Boston Red Sox while playing baseball games online.